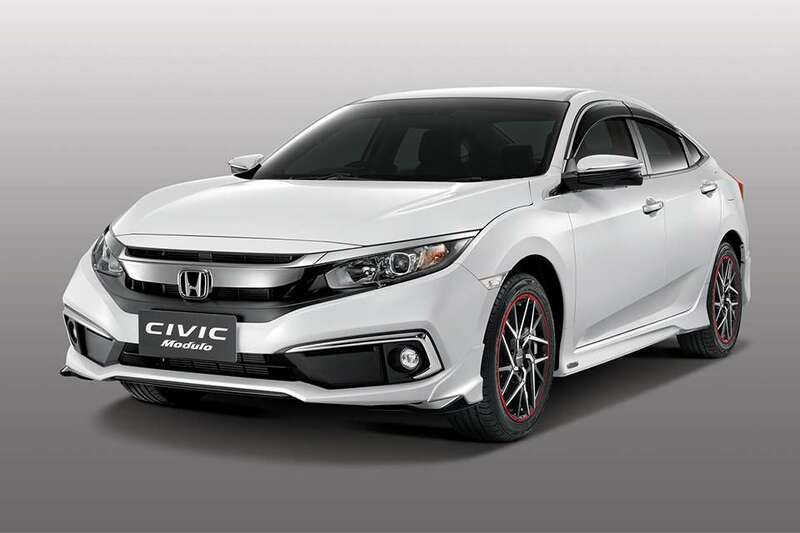 As per a new report on the web, the new Honda Civic, which is the facelifted version of the tenth generation model, will launch in India in March 2019. Honda Cars India is yet to confirm the launch date to us, but it has previously said that the new car will launch in the coming months. Also, the media test drive of the new Civic is scheduled for next month, which means the launch is not too far from us. The tenth generation of the Civic was introduced globally in 2015 and has found resounding success abroad. Its India launch was kept on hold until now due to two reasons. First, there is little demand for expensive sedans. Second, till now, no relevant engine could have been offered with the sedan. Now, the company is all set to introduce the sedan with petrol as well as a diesel engine. 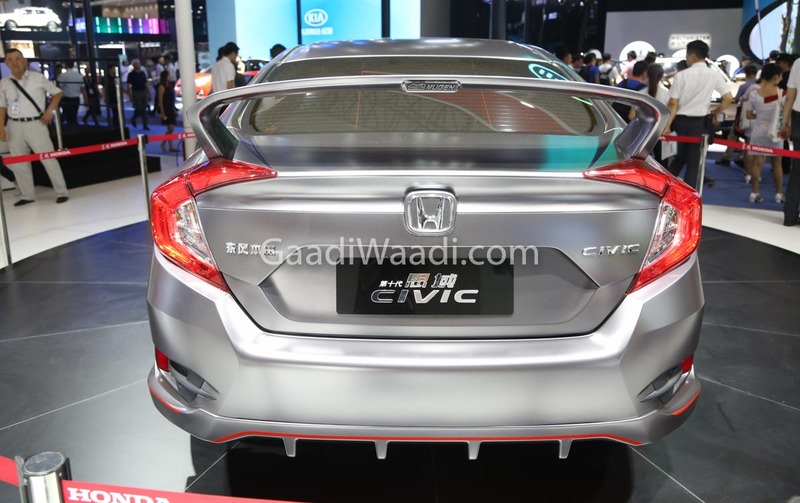 Also, it hopes to rekindle the interest of the car buyers by bringing in a very successful brand name in the form of the new Honda Civic. The new Honda Civic is 4,648 mm long, 1,799 mm wide and 1,416 mm tall. Its wheelbase is 2,698 mm in length. It gets the latest styling language of the company and has the signature H-point grille. Its front area gets stylish headlights that have LED DRLs and sporty bumper. Other details include stylish alloy wheels, and wrap-around LED tail lamps. On the inside, the new Honda Civic comes with 8-way adjustable driver’s seat and 4-way adjustable passenger electric seat. The sporty dashboard, which is driver-oriented, has a 7-inch infotainment system that supports Android Auto, Apple CarPlay and Mirror link. It also gives controls for dual-zone automatic climate control. Safety features on the new Honda Civic will include electric parking brake, six airbags, Collision Mitigation Braking System (CMBS), Lane Keeping Assist System (LKAS), Road Departure Mitigation System with Lane Departure Warning (RDM with LDW), Auto High-Beam (AHB), Adaptive Cruise Control with Low-Speed Follow (ACC with LSF), Vehicle Stability Assist (VSA) and Honda LaneWatch. Engine options for the new Honda Civic will include 1.8-litre i-VTEC petrol and a 1.6-litre i-DTEC diesel. The petrol motor produces 141 PS and 174 Nm and is paired with a CVT. The turbocharged diesel engine comes from the CR-V and produces 120 PS and 300 Nm. It will be available in two transmission options – 6-speed manual transmission and 9-speed automatic.